You see a map that demonstrates territory of Kazakhstan. 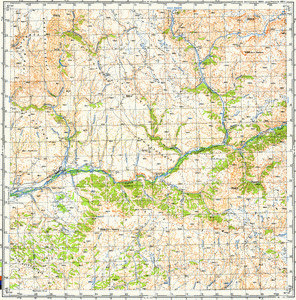 topographic map of Verkhniy Kurchum и OziExplorer calibration for Garmin. detailed map of Karazhyra presented. detailed map of Zhogharghy Kurshim for you.